Mellany Msengezi Mariri | If you won 1 million today….. If you won 1 million today….. Most people who have won the lottery end up poorer a year later than they were before the lottery win. What is your relationship with money like today? I hope you are running your business so wisely. Learn a little about finance and how to invest in the right assets. Avoid liabilities such as cars, huge mansions, furniture etc they just drain your finances without producing a good return for you. 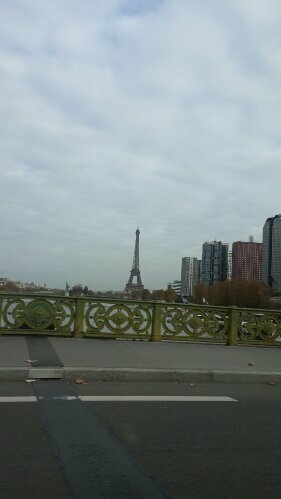 Am in Paris and took a tour in the city. The Eiffel tower is amazing and gets 8 million visitors per year. The tower is well maintained. It’s such an amazing unique feature during the day and also at night. It’s 300m. Am telling you this because it is an asset for Paris….people come from far just to experience a great view or the restaurant up the tower. So today take a moment and review how you are managing your finances from a personal and business level.